Buy a quality case for your new iPhone. Many accessory makers have launched cases, covers and protectors for the new iPhone 8 and iPhone 8 Plus, so we’ve decided to review the best options you can find. 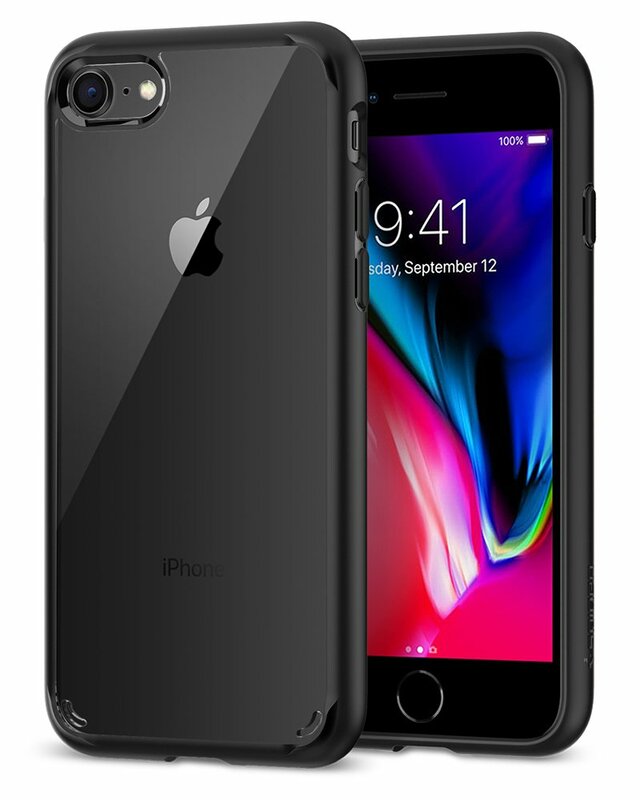 Spigen has launched an ultra hybrid case with Clear Air cushion technology for the iPhone 8 and iPhone 8 Plus. It’s made of a hybrid structure to ensure better protection of your device. 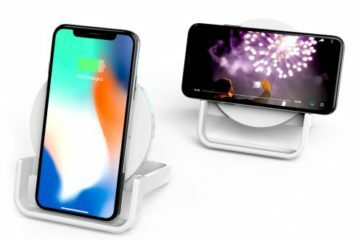 It is quite slim, doesn’t add bulkiness to your elegant iPhone, and doesn’t block the wireless charging for iPhone 8. 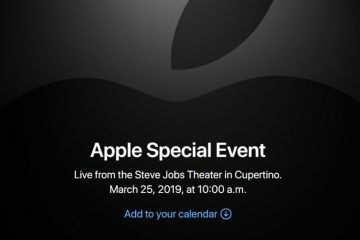 This is the second generation of the original case, offered in five colors – black, mint, crystal clear, red, and rose crystal. 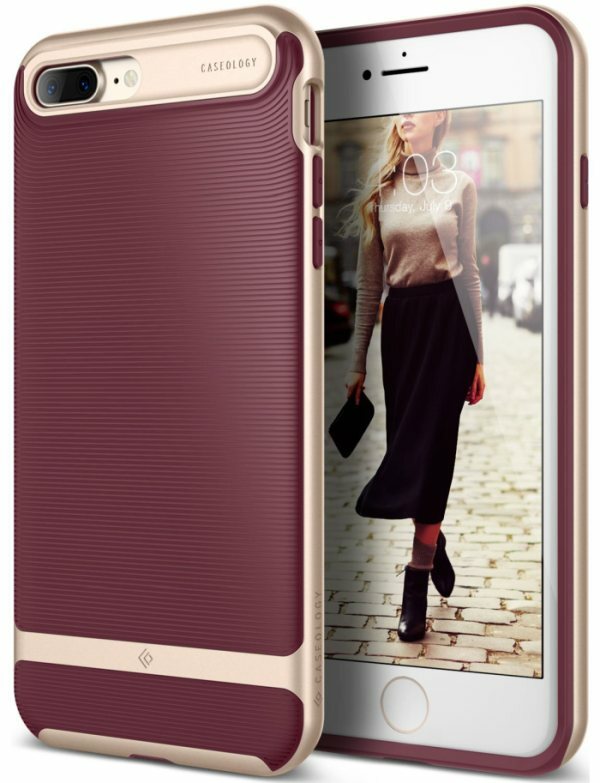 The company offers its SYMMETRY Series case for iPhone 8 and 7 (and the Plus models). 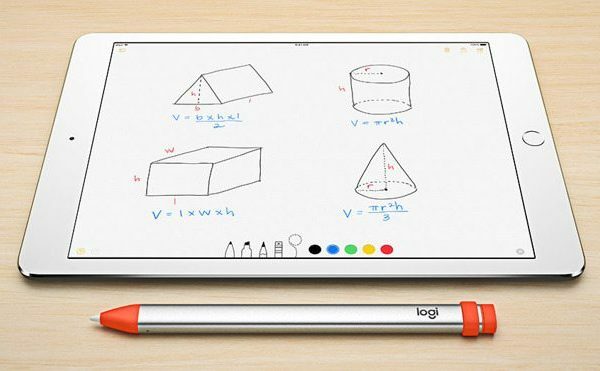 They are thin and elegant, offered in a huge variety of colors, and a lifetime warranty. The case offers excellent drop protection without making the phone bulky. It’s slightly raised, and has beveled edges to protect the screen if you don’t have a screen protector. 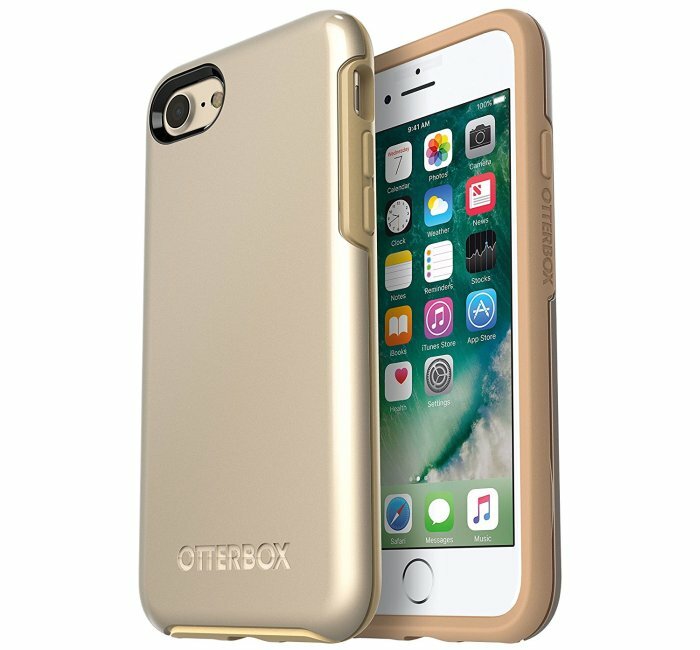 OtterBox also offers some cheaper cases for iPhone you can find at the online retailers. Buy the case below. 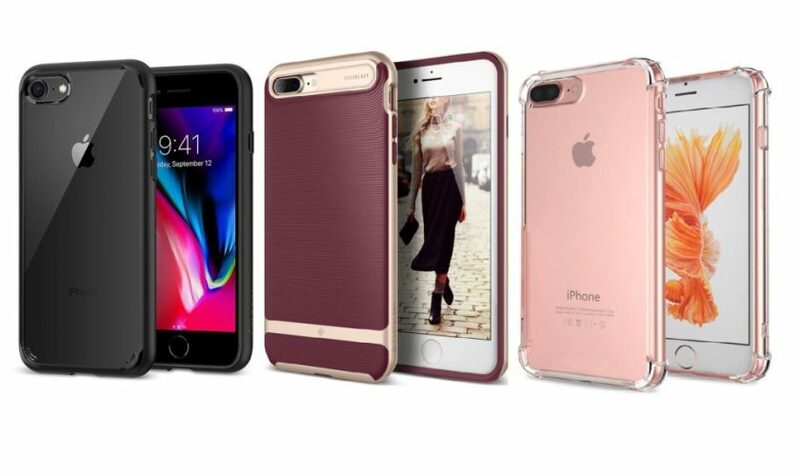 Available in six attractive colors, the Wavelength Series for iPhone 8 Plus offers a multi-layer protection thanks to PC and TPU materials. It consists of a TPU cover with a 3D design for extra grip, and a polycarbonate frame for impact protection. 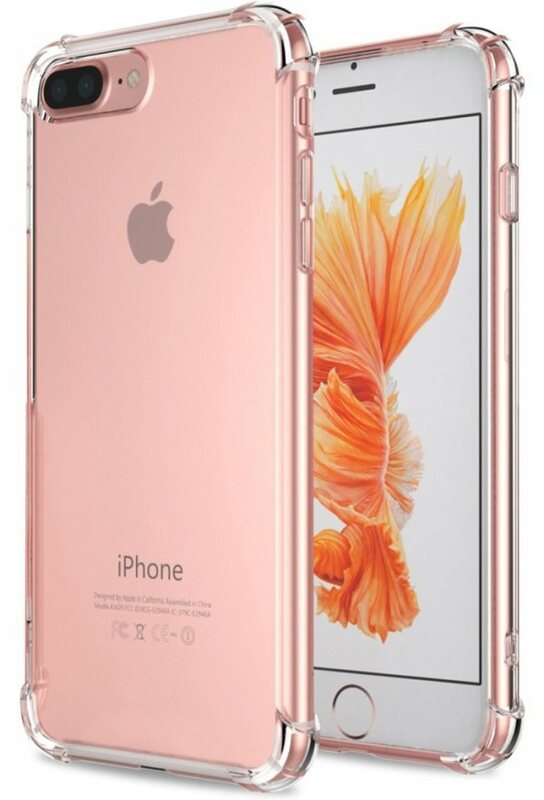 Regardless of its complex design and great protection, the case is still quite slim and elegant. Compatible with Apple iPhone 7/8 Plus, the Matone Clear Case it’s almost invisible, with raised bezels to protect the screen. This is a best-seller, a great case for the price, if you don’t want to hide your new iPhone and preserve its natural look. You can find other great iPhone 8 cases, glass screen protectors and accessories on Amazon. Click on the product images below, or just search for a case in the search box.